Colin Woodard, an award-winning writer and journalist, is currently the state and national affairs writer at the Portland Press Herald and Maine Sunday Telegram and received a 2012 George Polk Award for an investigative project he did for those papers. A longtime foreign correspondent for The Christian Science Monitor, the San Francisco Chronicle, and The Chronicle of Higher Education, he has reported from more than fifty foreign countries and six continents. His work has appeared in dozens of publications, including The Economist, Smithsonian, The Washington Post, Politico, Newsweek, The Daily Beast, The Guardian, Bloomberg View, and Washington Monthly. 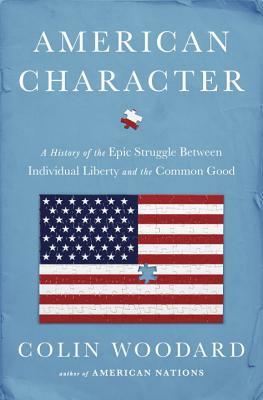 A graduate of Tufts University and the University of Chicago, he is the author of four previous books including American Nations and The Republic of Pirates.